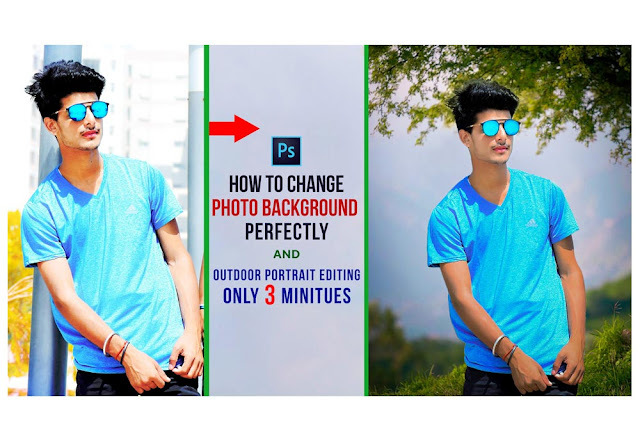 In This Photoshop CC tutoiral you can learn How to Change Background Perfectly and Outdoor Portrait natural photo editing. this tutorial going to show easy method for beginners. if you watch this video, I'm sure you easily editing your photo. I hope you like it and enjoy this video.